Secret Facebook TV Streaming Device Revealed! After the recent unveiling of 'Portal', Facebook could be entering the TV streaming market..
FACEBOOK'S SECRET TV STREAMING DEVICE: RIPLEY? According to a recently published Cheddar report, Facebook is developing a hardware device that would allow you to stream to your T.V. The new device has been code-named Ripley, according to Jane Manchun Wong, a Hong-Kong based reverse engineer, who tweeted about finding the name Ripley within Facebook code. "FACEBOOK PORTAL PRODUCTS ARE ANDROID-BASED. 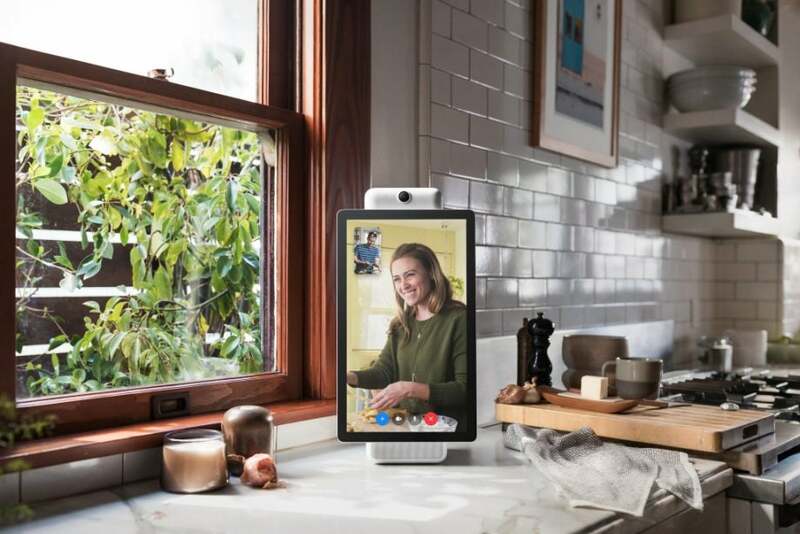 Facebook unveiled their smart display device 'Portal' earlier this month, which can be described to be in competition with the likes of Amazon's Echo Show and Google's Home Hub. Portal has a larger focus on smart video chat features, such as a wide-angle camera which tracks people during video chat, as well as keeping people in focus even if they move position in a room. Following the Cambridge Analytica scandal earlier this year, Facebook delayed the announcement of the Portal. In an attempt to battle concerns about data privacy, a plastic clip was added to the device which allows users to physically cover its camera if preferred. Cheddar reports that the new 'Ripley' device will be able to be placed on top of a T.V. set and will include a video camera. As well as video chat functionality, the device will most likely offer access to Facebook Watch, similarly to the Portal. Whilst the Portal is a standalone device, the Ripley device would allow users to expand the view to a T.V. screen. Reports suggest that the Ripley device project will be announced spring of 2019 as development on the device continues. Will you be purchasing the Ripley? What's your opinion on smart display devices? Amen to the Google Home, I am tempted to pre order the google home Hub with my birthday money. I couldn't recommend it enough! I own one, but I can't figure out how to use it with the new update.